Bring Me The Horizon and Babymetal at Kerrang Awards 2015. . Wallpaper and background images in the Bring Me The Horizon club tagged: photo bring me the horizon babymetal kerrang awards 2015. 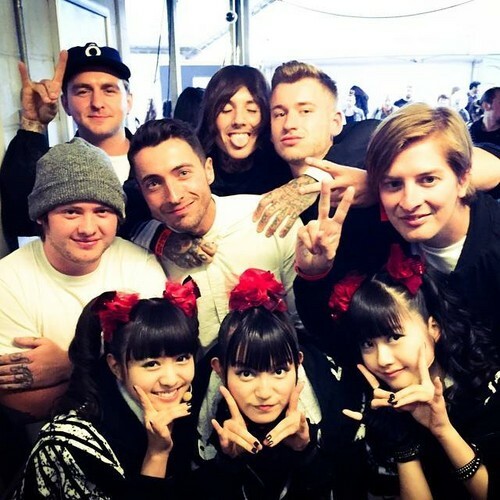 This Bring Me The Horizon photo might contain picha, headshot, and closeup.